Get the latest news about the M&R Companies (Amscomatic, M&R and NuArc) and about M&R screen printing equipment, including automatic & manual screen printing presses, gas & electric conveyor dryers, flash cure units, graphics screen printing presses, computer-to-screen (CTS) imaging & exposure systems, direct-to-garment digital T-shirt printers, and a multitude of ancillary screen printing machines. 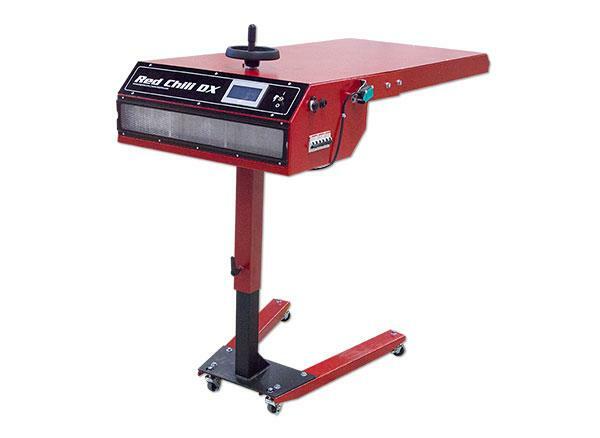 M&R is pleased to introduce the new Red Chili DX to its line of quartz flash cure systems. Novus PrintFlow™ is a new offering from Novus Imaging designed to help print service providers enter the web-to-print market without the time or expense of developing a complete online store front. 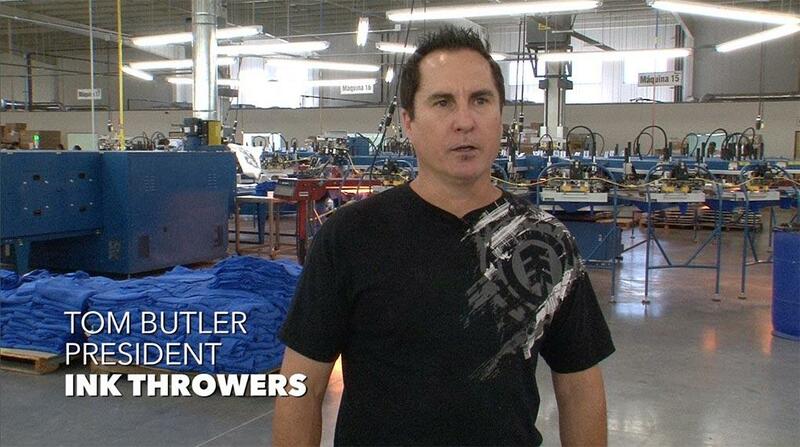 M&R Introduces "Ink Throwers: a Screen Printer Success Story"
M&R is pleased to introduce a video profile of Ink Throwers, the latest addition to M&R’s video series about successful screen printers. 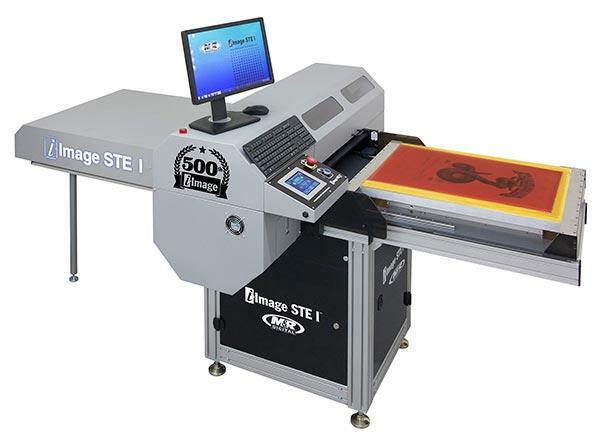 M&R is pleased to announce that the company has produced the 500th i-Image Computer-to-Screen Imaging System. 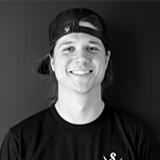 M&R Introduces "Rags of Honor: a Screen Printer Success Story"
Roselle, IL, USA—M&R is pleased to introduce a video profile of Rags of Honor, the latest addition to M&R’s video series about successful screen printers. 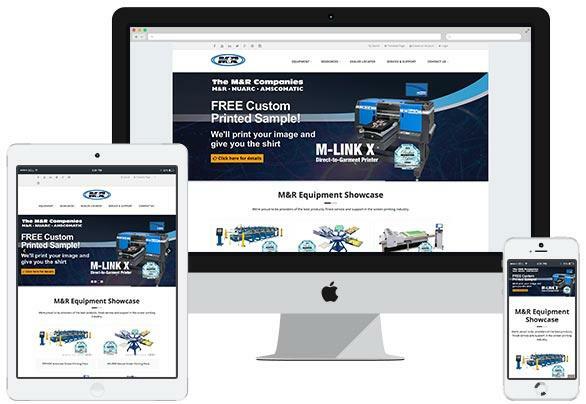 M&R is pleased to announce the unveiling of its new website. Visitors to the Novus Imaging booth at the recent 2016 ISA International Sign Expo in Orlando, FL were truly amazed with the ULTRA UV LED flatbed’s print speed and quality. M&R is pleased to present video excerpts from an interview conducted in M&R’s new Roselle, Illinois, USA corporate headquarters. M&R is pleased to introduce the DynaBelt™ & AccuSet™ belt-speed controller systems found on M&R’s Sprint 3000 conveyor dryers (U.S. Patents Pending). NOVUS Imaging, Inc. announced that it has acquired a 100% interest in Redwood Technologies LLC, a research and development firm specializing in cutting-edge industrial inkjet printer design and manufacturing.